The British car industry has been one of massive consolidation over the years until only a handful of manufacturers were left. It is probably similar to the American industry as both countries technically had a handful of big players. In the US the industry has been dominated by GM, Ford and Chrysler who owned all the main brands, and in Britain it was the British Motor Corporation (aka BMC/BLMC/BL), Ford, GM and Chrysler/Peugeot who owned nearly all the brands. The BMC story starts in two places. Firstly with Austin, founded in 1905 by Herbert Austin who had worked for Wolseley before starting his own company. It was the Austin 7 that started many overseas car companies like BMW and Nissan. In 1946, Austin bought the Belgian coachbuilder, Vanden Plas. Secondly, the story starts with Nuffield who owned Morris and the MG sports cars, and had bought Wolseley in 1927 and then Riley in 1938. William Morris was Lord Nuffield. In 1952, Austin and Nuffield merged to form the British Motor Corporation. This lasted until 1966 when it merged with Jaguar and Pressed Steel to form the British Motor Holdings. Jaguar owned Lanchester and Daimler. BSA (Birmingham Small Arms) had bought the British arm of Daimler in 1910 and then added Lanchester in 1931. Jaguar bought these two brands off BSA in 1960. 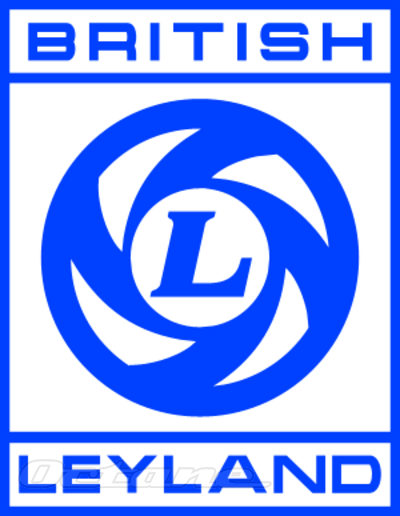 In 1968, British Motor Holdings was merged with Leyland and Rover to form the British Leyland Motor Corporation. Rover included the Alvis brand purchased in 1965. Leyland owned Standard Triumph, bought in 1960, and Standard had bought Triumph in 1945. Triumph had bought the Dawson Car Company in 1921. 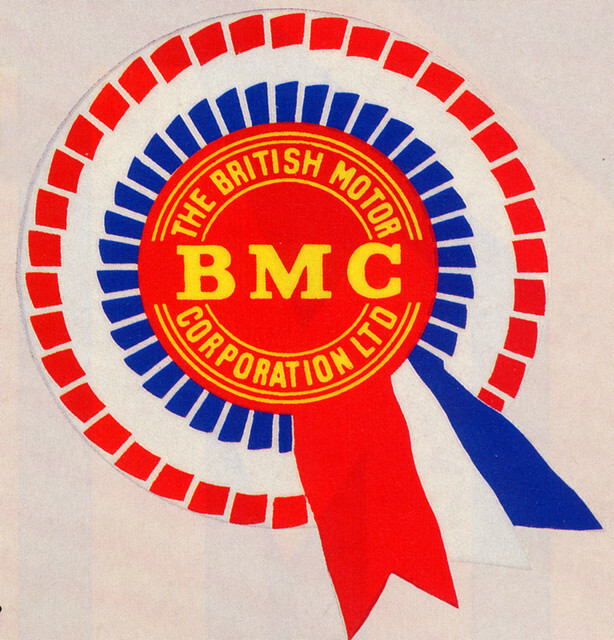 In 1975, BLMC was nationalised into a holding company simply called British Leyland. It was during the 1970s that the major rot set it and many of the brands started to lose sales and money. In 1982, BL was re-organised into two: Austin Rover Group and Jaguar Holdings. Triumph and Morris succumbed at this stage as had many of the earlier brands. Then Jaguar was privatised in 1984 before being bought by Ford. In 1986, BL became the Rover Group and in 1988 was bought by British Aerospace as part of the privatisation of Rover. They then on sold to BMW, who sold the Land Rover piece to Ford and MG to Phoenix who didn’t act like one and couldn’t rise from the ashes. The only piece BMW kept was the Austin Mini, which became a brand in its own right. There’s something quite sad about that – it was the Austin 7 that started BMWs car manufacturing, so to be bought and dropped by them shows no detail to heritage. Finally, British Motor Heritage was formed in 1975 to build body parts for older models. It was acquired by BMW when they bought Rover but was sold back to private investors in 2001 and they still make old panels and full shells for enthusiasts as they own the old tooling. MG were ultimately bought by Nanjing Automobile and restarted production at the factory in the UK just before they too were bought by the Shanghai Automotive Industry Corporation (SAIC). However, the new owners took the decision to close the UK factory and move all production back to China, which was done in 2016. First published: 11th June 2015. Updated: 4th March 2018.